This teaser while does not talk about HTC or mentions the device name, it clearly follows HTC’s style and the teaser image Chinese retailer had used earlier to tease the Desire 820. 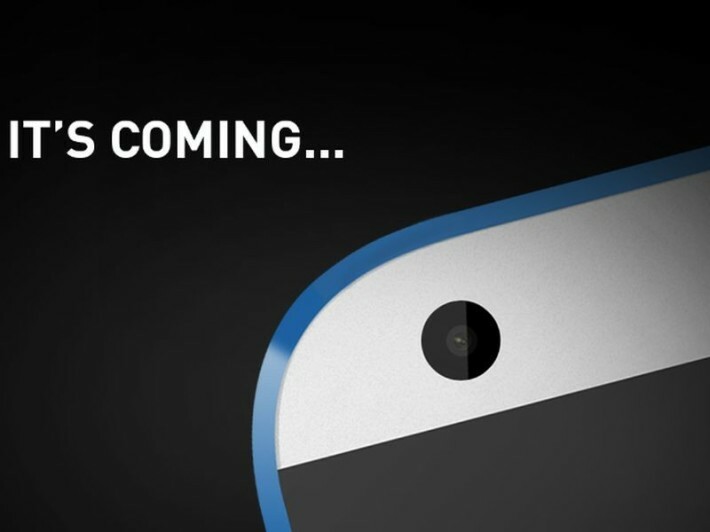 820 is rumored to be powered by an octa-core Snapdragon 615 – other details are quite unknown about the device. 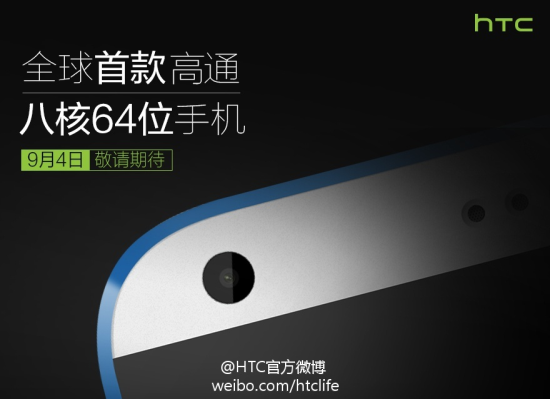 IFA is right around the corner and with the news of a second 64-bit Android smartphone device from HTC, it will be interesting if any other OEM has a 64-bit Android device up its sleeves too.